The thing that stresses you out all the time. I think it goes without saying that everyone deals with stress at some point or other in their lives, just like everyone has a certain thing that stresses them out more than anything else. I think it also goes without saying that stress is inevitable. So, when someone who isn’t dealing with stress tells you to “just don’t think about it,” it’s only going to make you more stressed out. Thanks to tax season, I’m stressing about filing my taxes before the deadline. And like I did in school, I am desperately trying to procrastinate the deadline, even though I know I can’t avoid my taxes forever (oh, how I wish). While we all wish we could avoid certain stressors forever, it’s kind of impossible, especially if what stresses you out isn’t going away anytime soon (like taxes). What it means to “avoid” stress forever is really learning how to adapt and overcome stress in a way that works especially for you. If you can’t change or avoid the astrological stressor, reframing it to find a better solution helps. Sometimes, you just need to look at the problem in a different light to be able to see how best to handle it. And, of course, accepting that you can’t control everything can help relieve some of the tension that comes with stress. No, I can’t avoid my taxes, but I can schedule time in my calendar to get them done so that I’m not putting it off until the very last minute. Depending on what’s stressing you out, getting some physical exercise or connecting with a friend or family member who can relate to what you’re going through is a great way to clear your mind and handle stress. Like I said, you can’t always make your stress completely disappear, but you can work to make sure it doesn’t consume you. 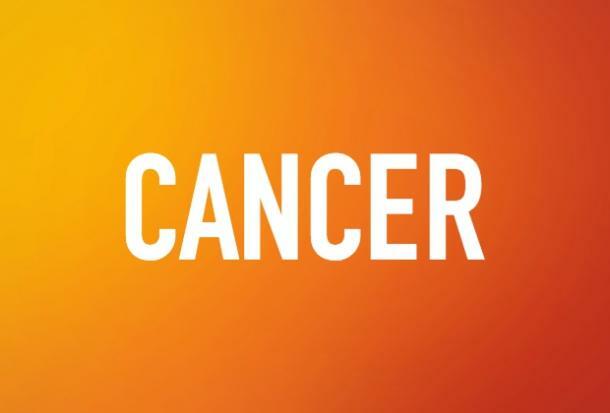 Depending on your horoscope sign, there’s certain stressor that you should definitely try to avoid or adapt to because, without fail, it always overwhelms you. Here’s what stress you should avoid (forever), based on your zodiac sign. 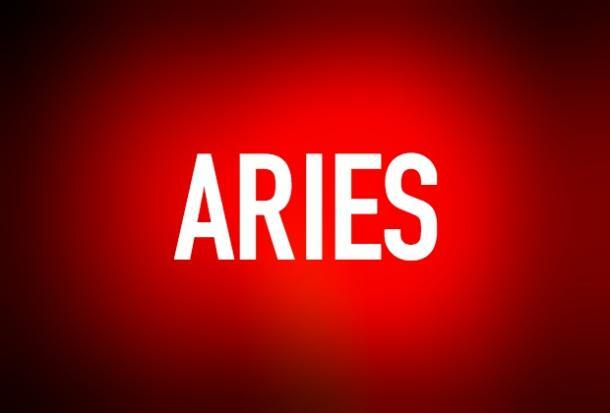 Aries, you should avoid the high expectations you set for yourself. You always want to be a good person and an even better friend, but it stresses you out when you can't be everything to everyone. You need to avoid this stress by lowering the bar for yourself. This doesn't mean you can't still be the stellar friend and person you always strive to be, but it does mean that you should give yourself the benefit of the doubt every so often. You are human, after all. You're allowed to make mistakes, and you're going to fail at times, just like the rest of us. 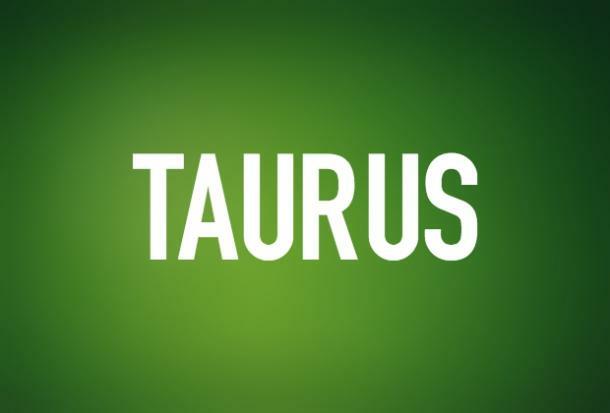 The one stress you should try to avoid, Taurus, is the unknown. I know, I know – we can't actually avoid the unknown forever, it's impossible. But you can avoid the uncertainty and uneasiness that comes with the unknown. You crave structure and routine in your life, and while others might not see the need to over-prepare for everything, you find that it helps with the anxiety and stress that comes with NOT being prepared to handle anything. And thanks to all of that knowledge that comes with preparing for anything, you tend to stay pretty stress-free and in control. 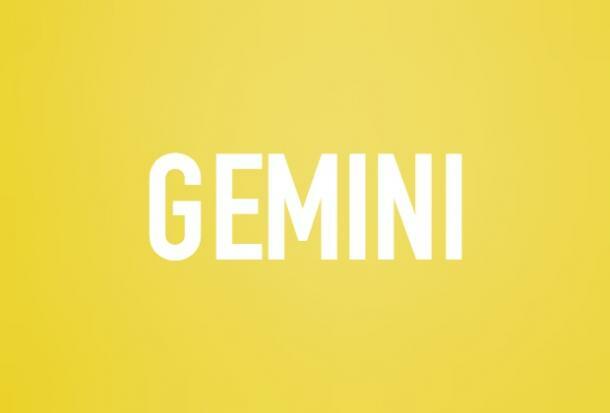 Decision-making certainly isn't one of your strong suits, Gemini, and it's also where most of your stress comes from. It's not really feasible for you to avoid making any decision whatsoever forever, but it's possible to avoid the anxiety of feeling like you're locked into something after choosing. What makes it so hard for you to make a decision you're happy with is the feeling that you're not allowed to change your mind after you decide on something. Fortunately for you, you can change your mind a hundred times before you're happy. Knowing that you're never stuck with one thing for the rest of your life is a good way to make sure the stress of making choices never gets to you. As an empath, you are the kind of person who can't help but feel all of your friend's and family's strife and stress. And even though it's often secondhand, it's still very much stress that you're feeling. More specifically, the stress you should avoid forever is other people's drama. You have an inherent need to help people you care about, and even let them unload their problems onto you, but this constant unloading is only making you more stressed. If you want to avoid feeling so weighed down all the time by everyone's drama, you need to learn how to set boundaries and take time for self-care for yourself. Empaths absolutely need enough time to heal before taking on more problems. 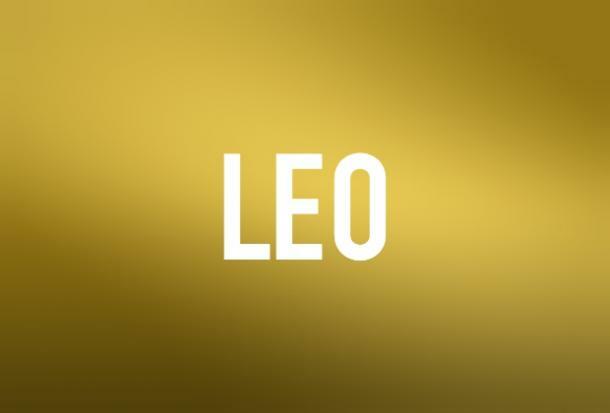 You know that the best things in life don't come easy, Leo. That is why you are no stranger to seriously hard work. You know that blood, sweat, and tears – and constructive criticism from the people you admire most – are all important ingredients to making sh*t happen. Hard work and criticism don't stress you out, but having people try to tear you down does. You like when people try to help you learn from your mistakes, but when they try to tarnish your image or bring you down because they're afraid of your success, it makes you feel like you have to worry more about damage control than focusing on yourself and your goals. 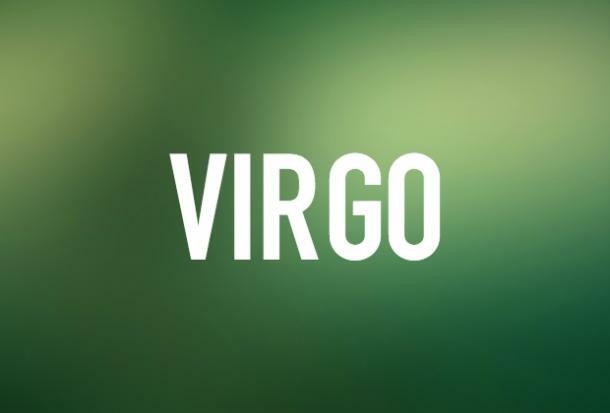 You're one of those zodiac signs who sets very high standards for yourself, Virgo. You're a "no excuses" kind of person who believes that with enough strict regimens and routines that you can truly show everyone what a boss you are. While you're definitely no stranger to self-criticism and hard work, you can get seriously stressed out by the pressure that comes with always trying to be perfect. If you want to succeed in life, and not let the stress totally wreck you, you need to avoid putting unnecessary pressure on yourself. Be your own personal cheerleader instead of your own personal critic. 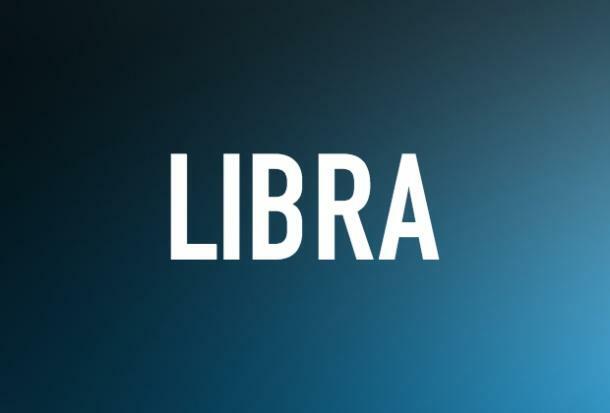 Your whole thing in life is balance, Libra. There's just something so calming and peaceful to you about being able to live a life that's full of harmony and balance. Whether it's a disagreement between friends or an internal struggle, you always try to be the mediator. Because you're such a peacemaker and mediator, the thing that tends to stress you out the most is conflict. While you are someone who tries to keep things happy and balanced, you also tend to shy away from anything that can get heated or confrontational. You should actively avoid situations that are full of conflict, but you should also learn how to diffuse confrontational situations so that you don't end up stressed. 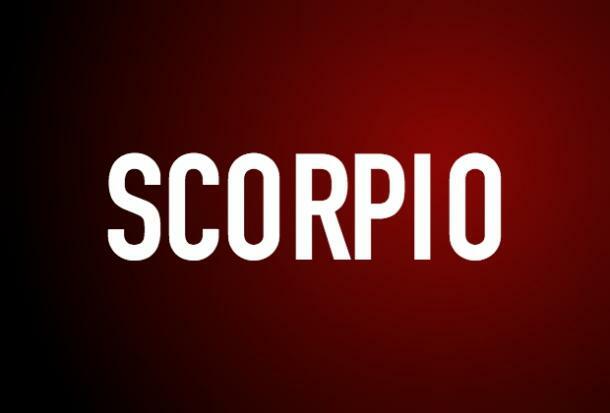 You believe in honesty, Scorpio, which is why you see yourself – and most other things – in a realistic light. You know that there are things you're good at and things you need to work on, but no matter how much of a realist you are, you still value yourself. The thing that tends to stress you out the most is when people underestimate you. They think that because you're willing to be honest about your abilities that you don't think very highly of yourself, but that's not true. Having to deal with people who prefer to make assumptions about you instead of bothering to learn the truth is a stress you simply don't need. 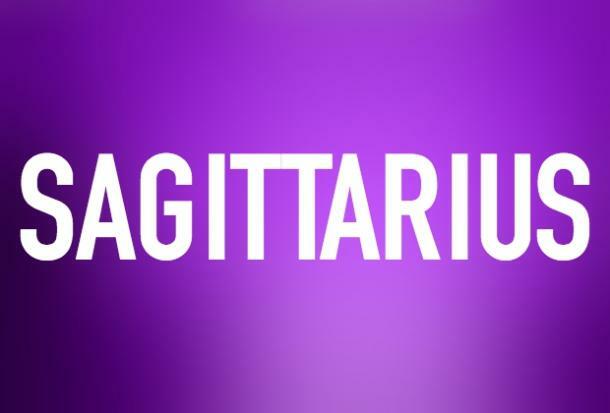 You're definitely a "fly by the seat of your pants" kind of person, Sagittarius. In other words, you like to live life pretty non-committal and carefree. For you, the biggest stressor in your life is definitely responsibility – at least, responsibility that you don't put on yourself. As a very adventurous zodiac sign, responsibility and to-do lists are incredibly boring to you. You'd much rather go wherever life takes you than stick to a life that makes you feel like you're stuck going around in a loop. It's stressful for you to even think about living a life that's boring, routine, or full of obligation. 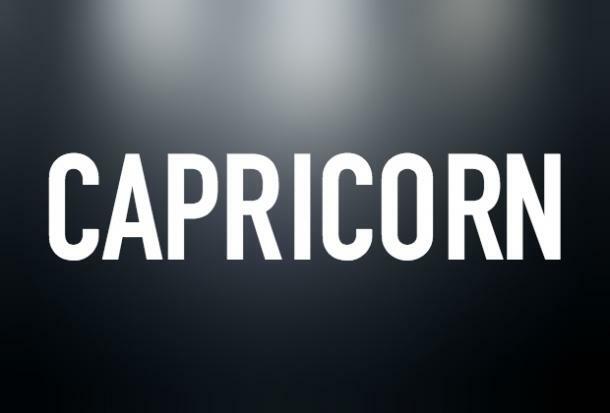 You have a lot on your plate at all times, Capricorn. You like being busy and having a full schedule, but at the same time, you tend to get stressed out when you think about everything you actually have going on in your life. The stressor you should avoid forever is actually not something you can avoid: yourself. You tend to stress yourself out the most because only you are responsible for overwhelming yourself with work and responsibilities. Remember to give yourself time for relaxation and fun instead of feeling like you can't work hard and enjoy life. 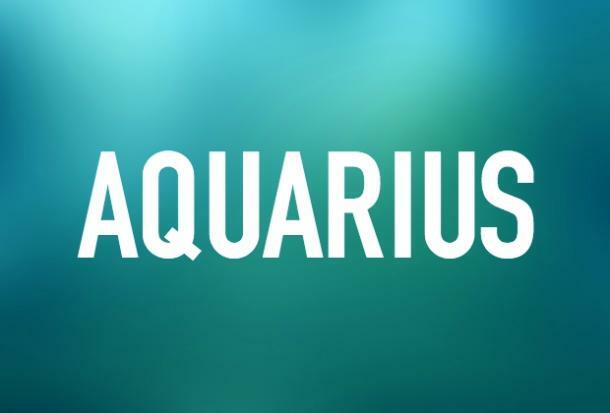 RELATED: 12 Totally Unhealthy (And Sometimes Dangerous) Ways Women "Relax"
I hate to be the one to tell you this, Aquarius, but everything stresses you out. You don't like to admit it, but you are capable of becoming very overwhelmed by pretty much anything that doesn't come to you easily. Of course, while you can't avoid everything – because that's just not how life works – you CAN avoid letting stress be your first (and sometimes only) reaction to the tough stuff. Rather than micromanaging everything in your life, take a step back and look at the big picture. Is it worth spending more than a few minutes of your attention on? No? Then move on, baby. It's for the better. 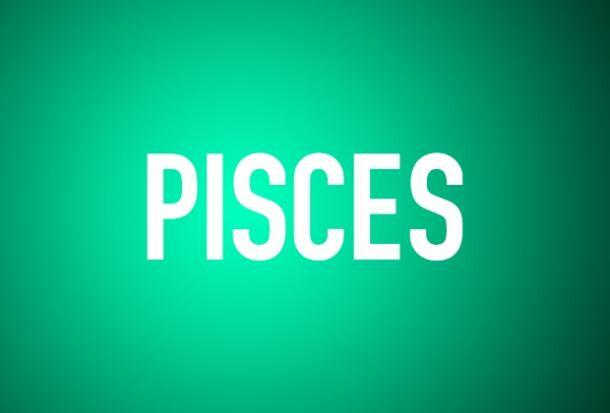 You're a very ethereal zodiac sign, Pisces. The only reason you're living on this plane of existence is because you have to – otherwise, you'd much rather be somewhere that's a little more dreamy and spiritual. Because of this, the thing that stresses you out the most is reality. You're not a fan of real life creeping into your daydreams, but you know that you can't stop the real world from taking precedence. It can be stressful and overwhelming to know that life can't be completely controlled, so it's a good idea to practice bringing your dreams into reality and telling yourself that only so much in life can be controlled. Sounds easy, but a new mindset can be everything.